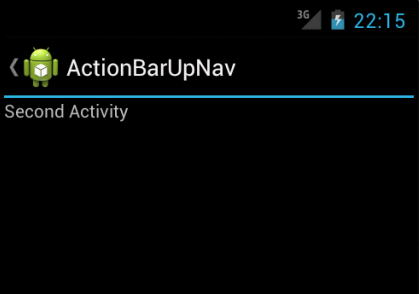 The up navigation in action bar facilitates users to traverse from one activity to another activity in a specific hierarchical order. 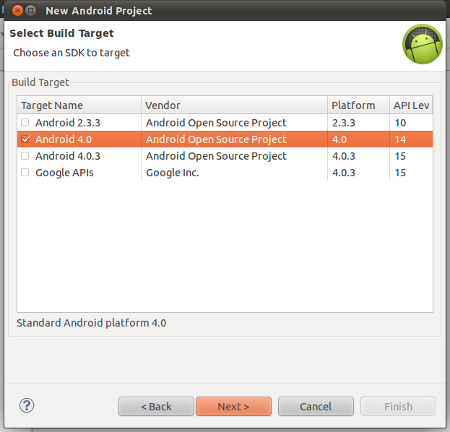 This is especially useful when the activity is opened from another application. 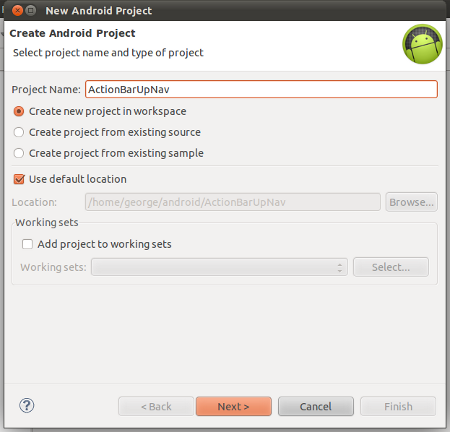 In this article we will see how to enable and implement up navigation in action bar. If you want you to enable up navigation in pre Honeycomb ( API Level < 3.0 ) versions, see the article titled “Hierarchical up navigation in pre Honeycomb versions using Sherlock library“. 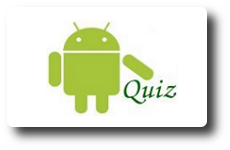 This application is developed in Eclipse 3.7.2 and tested in Android virtual device of API level 14. 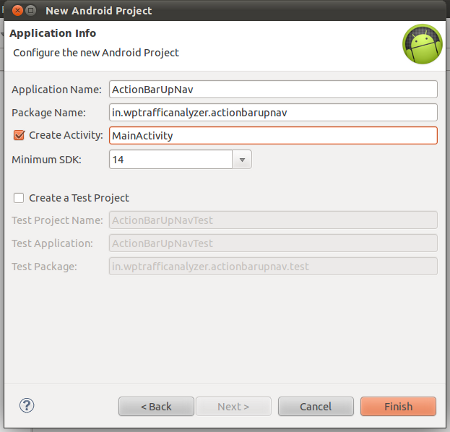 On clicking the application icon, the current screen would be navigated to MainActivity screen.